fencing industry in the Cape Town region. sliding gates, complimenting, our fencing system. 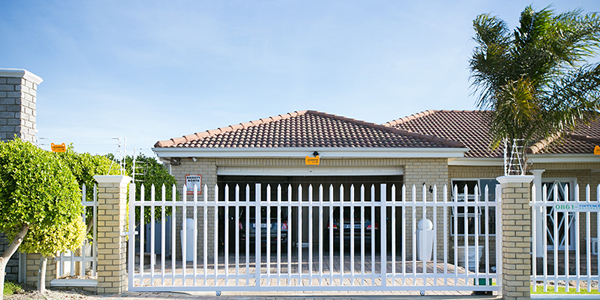 At Topfence we have been manufacturing and installing quality steel palisade fencing and rigid mesh fencing(Clearvu) solutions for customers in and around Cape Town for some years. We have customers in the Northern suburbs like Brackenfell, Durbanville and Southern Suburbs and other areas in Cape Town. We know that our customers demand the very highest levels of security, so we ensure that our palisade fence and rigid mesh fencing design is difficult to climb, extremely durable and also attractive. Each customer is treated as an individual case. These customers have taken advantage of the superior security provided by our top quality steel palisade fencing and rigid mesh fencing. Our services include homes, malls, education institutions and other buildings. The products include amongst others: driveway gates and sliding gates if needed. We’re more than happy to talk to you and give you an idea of steel palisade fencing or rigid mesh fencing prices, or to listen to any specific requirements you may have, and we remain confident, as the number one fencing contractors Cape Town has to offer. Therefore we believe we offer not only the best solution, but the best perimeter fencing prices in the city. Our team of experts will survey your land and take all the measurements necessary for your gate and fence requirements, after which we will provide you with a quote, which we are sure will meet with your approval. On request we can supply prices for palisade fencing or rigid mesh fencing at cost per metre, once we have measured your site. Each of our palisade fencing/rigid mesh fencing and gate installations are manufactured to specifics on order, to provide you with the best possible fencing and gates for your land and location. 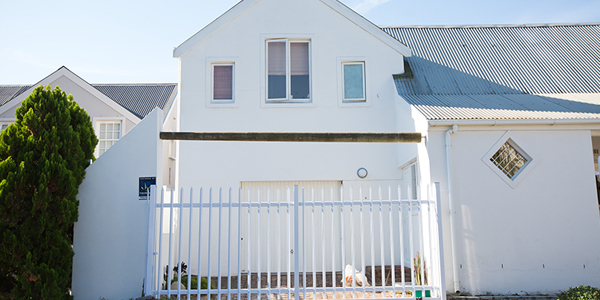 As the premier fencing suppliers in Cape Town we pride ourselves in our reputation for excellent service. 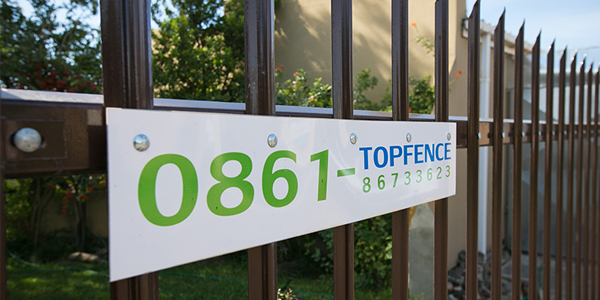 Topfence is the only name you need to remember for the very best in security fencing in the Western Cape.